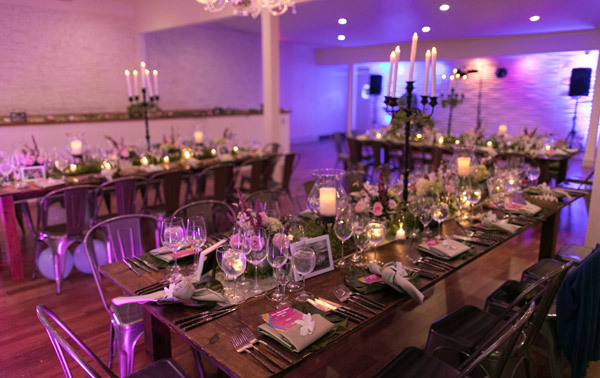 Lahaina Loft - Maui's Oceanfront Venue for Weddings and Events! Lahaina Loft is proud to be Maui’s newest oceanfront wedding reception and special event venue. Located in the heart of historic Lahaina, our 2,000 square foot air-conditioned event space features breathtaking views of Lahaina Harbor, the island of Lanai, and spectacular ocean and sunset views. 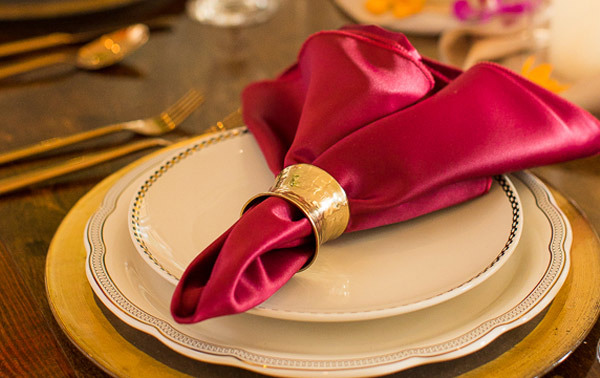 Our expert event planners create unique and highly personalized custom experiences, from weddings and showers, to social gatherings, to corporate events. Let us bring your dream Maui event to reality. • White Padded Wedding Chairs, Round or Square Dinner Tables, White Linen, White Service Bar. • White Padded Wedding Chairs, Round or • Square Dinner Tables, White Linen, White Service Bar. Contact us today for more information and to check availability.